At SV Interior Sdn Bhd, we have many years of experience in providing high quality aluminium works. Our premise is based in Kuala Lumpur (KL), Malaysia. 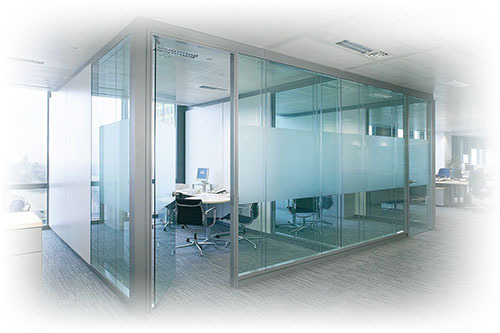 We offer you the ultimate solutions that will fullfill all your requirements such as aluminium door & window, tempered glass, partition wall panel and ceiling tile. As an aluminium project specialist, we will provide professional advice to you. If you ever have a query or question for our products, please do not hesitate to contact us.